How often should I clip my dog's nails? 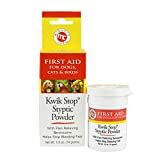 How to stop dog nail bleeding? Nail care in dogs is very important and it starts with owning the best dog nail clippers you can afford; or even nail grinders if you feel more comfortable using these. Some people will trim their dog’s nails every week but having a monthly routine should be enough. Or, whenever that tapping sound can be heard when your dog walks around your home. Make sure you are reading our below reviews of each of the abovementioned nail clippers and grinders for dogs. Also find below our free guide on what kind of dog nail clippers to use depending on your dog, experience, and many more factors. 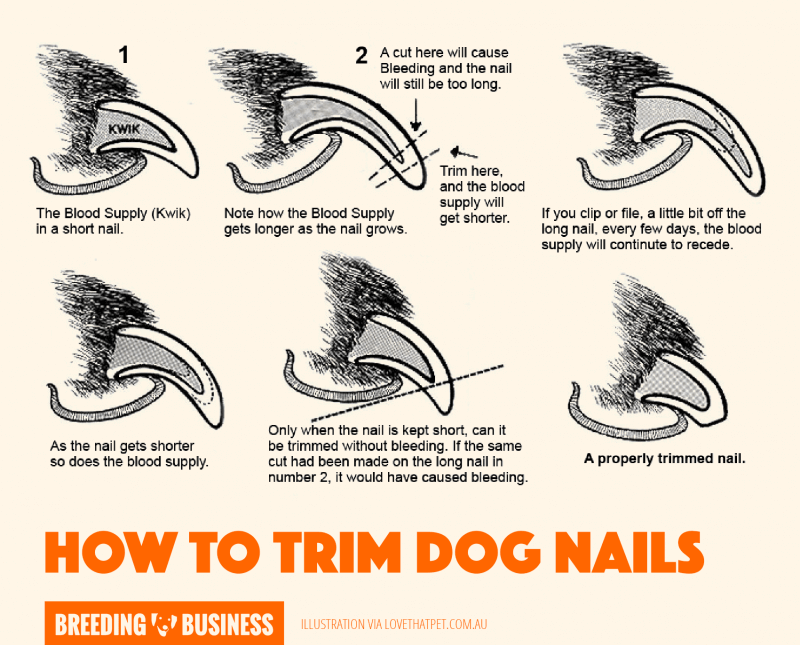 Whether your dog goes around your couch and accidentally rips the fabric, or whether he or she has a new shirt and tears it apart, it’s usually the fault of long dog nails, which need to be trimmed. In fact, these long nails may also hurt the dog in some way because they may curl back into your dog’s paws when they become too long. Your dog’s nails may need some trimming if you hear tapping sounds when your dog walks or lands on any concrete floor or area. On the average, a monthly clipping routine is the most ideal schedule to follow. 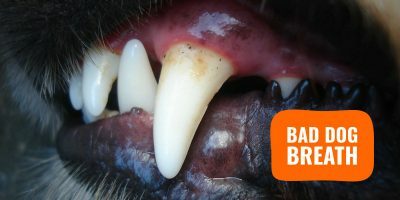 The quick is the part of the dog’s nail that you don’t want to cut, because it will hurt a lot due to the blood vessels. It’s like cutting the pink part of your own nails – only from a dog’s experience. 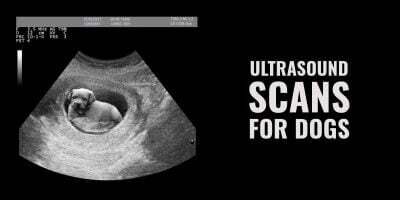 Like humans, the quick can also be identified with a white area surrounding the pink part, which helps you to avoid that area as much as possible. You can do this by only cutting small bits at a time. 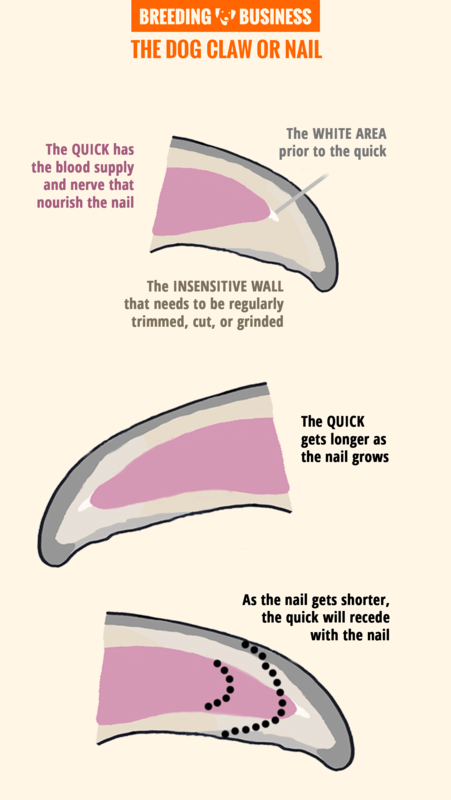 Infographic: understand what is the quick in dog nail clipping! Don’t panic when you accidentally cut the quick and let blood out – you can use powdered cornstarch to stop the bleeding. It will be easier to apply it in small amounts. Other remedies aside than cornstarch may be flour, a soap bar, baking soda, or if you have some, use styptic powder or a styptic pencil. To prevent this kind of scenario, always clip your dog’s nails in a bright room or outdoors. Moreover, you should cut with the clipper in a parallel motion so it keeps the quick safe. Unlike hair clippers for dogs where prices are very often above $100 or $200 dollars, you can easily get the best dog nail clippers for less than $30. It’s not worth going for a $4 tool that will break the nail instead of cutting through it sharply. In order for you to make the right pick for you, we’ve reviewed the best nail clippers for pets below, but also wrote a complete how-to for newcomers in the world of dog grooming. 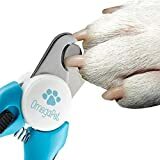 Beloved by over a thousand of happy customers who took the time to write a review, the OmegaPet Nail Clippers are a low-budget solution best suited for medium to large dogs (blue color.) There is also a smaller size (pink color) for cats and toy breeds. These nail pliers are amongst the top bestsellers on famous e-commerce websites for nail care equipments for pets. And there are good reasons for that! We mentioned the price already, but you will also find a quick guard to avoid cutting too much. And these are also delivered with a nail trimmer to give that final polish to your dog’s pedicure! The blades are sharp and will cut easily with no effort even through the thickest nails, while the handles boast an ergonomic shape to avoid hand fatigue if the grooming sessions take a bit of time. If you are worried about the product quality, worry no more! There is a lifetime warranty coming with it. Electric nail grinders for pets usually cost the double of cheaper manual options, but they do the job exceptionally well if you have a medium to giant dog. For small breeds it’s a bit of an overkill, though. It is made of high-density plastic and benefits from all the engineering of a world leading brand like Dremel. 4.8V battery to offer enough power to go through a smooth cut but not too much to risk cutting too much too fast! 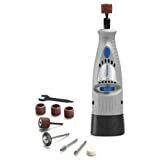 There aren’t many downsides to this Dremel grinder especially if you are not at ease using a blade-based nail trimmer. These are a lot less intrusive and dangerous but it’s also costing a little more. One of the most iconic American brand of nail clippers, Resco, is manufacturing people-pleasing guillotine-style nail clippers for pets of all shapes and sizes. As stated on their website, Resco actually came up with the guillotine-style nail trimmer in the 1930’s. So let’s assume they know what they are doing… They aren’t selling yet another cheap import from dubious factories in dubious parts of the World. These mini guillotines come in three different sizes (tiny, regular and large) and various colors, or the original chrome plating. Speaking of which, a chrome plating adds in durability, it’s not here to look pretty but to last for years. And if you doubt it, Resco offers a lifetime warranty. Blades are replaceable and very cheap but the blade included should last you for a long long time anyway. Price-wise, they aren’t the cheapest nail clippers for dogs but they are just above the $10-mark which is definitely worth the investment. Ergonomy is crucial when working with small animals like cats, puppies, and small breeds. Regular tools don’t give groomer the most suitable grip to allow an clean and efficient work. Ebelyn came up with huge handles that make the whole claw care grooming a piece of cake. Such a relatively small improvement that provides such a big upside. Price-wise, Ebelyn nail clippers are very low at less than $10 but they aren’t adapted to medium or large dogs with thicker nails. The blades is perfect for small animals but wouldn’t offer a clean enough cut for bigger dogs. Plus, with a scissor-style, we all know the movement and it’s very easy to manipulate them for maximum safety. The blades and tip are rounded and conceived to be nail clippers, not kind of scissors that can also trim dog claws. I wouldn’t use these for precision work but if your pet’s nails are ostensibly long, they are great for that first big trim. Use an electronic dog nail grinder or a nail file to polish the last millimeter(s). FURminator is a company benefiting from huge brand-awareness in the world of cats and dogs. Their deshedding brush is their main success but their nail grinder is nothing to be forgotten, quite the contrary. It boasts a high-power rotary motor allowing for a very smooth trim, as well as a very practical led light to give you perfect visibility for precision work. Grinding bands and batteries are included and for those who take time doing the whole nail cutting process, it’s very lightweight and comfortable to use. Unlike the more expensive Dremel, the FURminator nail grinder has only one speed but it’s not much of a big deal. If you can afford the extra $10, go for the Dremel but if you really want to keep costs down, this FURminator nail grinder will do the job without any problem whatsoever. Luminous Location — As we mentioned above, always clip your dog in a bright room so you can see the details of your dog’s nails. It is also ideal to do it outside so your dog has more room to relax. An anxious dog is clearly not a good dog to clip, because excessive wiggling and whining might lead to potential accidents. Stay Calm — Make sure you and your dog both stay calm at all times, so you can reassure your dog that there’s nothing wrong with clipping. If you think outdoors would be too hot, then you can either stay indoors in a bright and ventilated room or use an outdoor fan. Right Grip — While holding your dog’s paws, make sure the grip is not too tight and not too loose either. Having it too tight will make your pet feel uncomfortable but don’t make it such that you’ll lose your dog’s grip. Keep the Fur Away — Your dog’s paw fur can get in the way of your clipping session. You can either pull it back or trim it with any kind of safety scissors or dog clippers. Fur can also make your clipper dull so it’s not a good idea to cut the fur with your clipper. Locate the White and the Quick — Identify the quick, which is the red-pink area, as we mentioned before, surrounded by the white area. It’s easier to see this if your dog has white nails. However, take extra caution if your dog has black nails, and cut as little as possible. Start Clipping — Make sure you clip the nails gently and watch for the quick. As we mentioned above, it’s a good idea to position the clipper in a parallel way so you won’t accidentally clip too close to the nail’s quick and cause bleeding. Aside from their regular nails, the dew claw, which lies on their front paws, may also need some trimming. 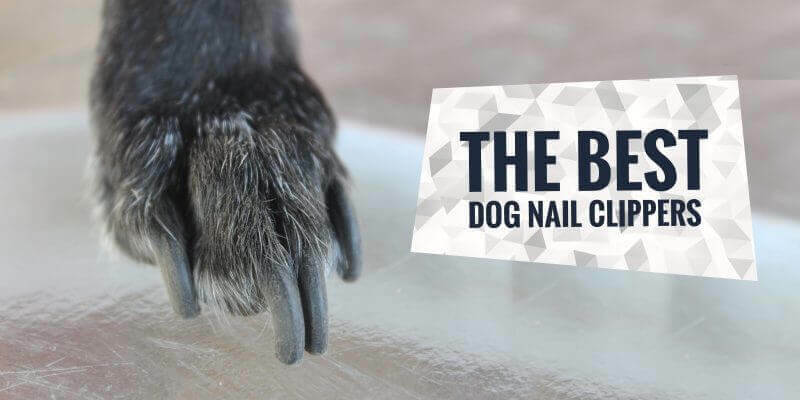 It is also otherwise known as a grooming nail which is also important for your dog’s hygienic routine. Use Treats to Help with Training — Dogs can get traumatic experiences from clipping, especially if you’ve accidentally messed up on the quick. To keep clipping as a positive practice or routine for your dog, make sure you give treats after clipping. The importance of rewarding your dog after a meticulous (and difficult) task helps keep your dog out of anxiety and fear. You can try healthy treats such as fruit slices or anything that your dog really likes. Clipping Dog Nails Using a Grinder — Most people believe using a grinder would be an easier way to trim your dog’s claws without getting those nasty quick accidents that result in bleeding. Grinders come in both battery-operated and corded versions, but it will be more advisable to start with the cordless one to avoid accidents. Grinding is basically like nail filing but made specifically for dog’s nails. Diagram showing how to cut dog nails safely. So if you are wondering what is the best type of claw trimmers for dogs, here are individual summaries for each type. The scissor type nail clipper for dogs is widely used by pet owners due to its availability and its straightforward design. Looking like a pair of scissors, it only differs because of the special notch on the tip of the blades that are meant for clipping your dog’s nails. Good for small dogs – most of them are small and ideal for small breeds because of their size and their cutting power. 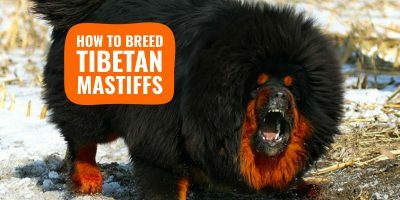 This generally means if you dog is big then you should pick another clipper type. Easy to hold – the nail clipper is usually made of lightweight material so it is great for beginners to hold on to, which makes dog nail clipping a breeze. Other dog clipper types can be a bit heavy which can cause user fatigue. Widely available – they are not only cheap but are also available in most pet stores, which makes them easily accessible and replaceable when broken or dull. Nail clippers of this simple type are the ones you easily find in most pet stores thanks to their beginner-level design, convenience and simple features. Looking like a pair of pliers, this nail clipper give you a better view of the nail as you cut the excess off from your dog’s paws and feet. Most nail clippers like this have a nail guard so you don’t have to worry too much about accidentally cutting the quick. In addition to that, this kind of nail clipper is also among the cheapest, so it’s a good starter if you’re on a tight budget. They are, however, a bit pricier than scissor-style clippers. Your dog has thick nails – this nail clipper puts a lot more power to cutting because of the force applied from the pliers-style mechanism of this clipper. You’re a beginner at trimming nails – you can easily see the nail in full detail because there won’t be anything blocking the way with the design of the clipper’s trimming head. You have a large dog breed – most large dogs have thicker nails to trim, hence you will find it an ideal clipper to use for them. 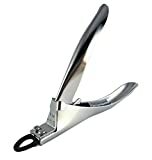 Resembling more like human nail cutters or groomers for the cutting mechanism part, the guillotine-style nail clippers are, as the name implies, similar to the guillotine (that chops heads off or slices vegetables). The mechanism involves two blades that close in to cut the nail when you squeeze the handle of the clipper. 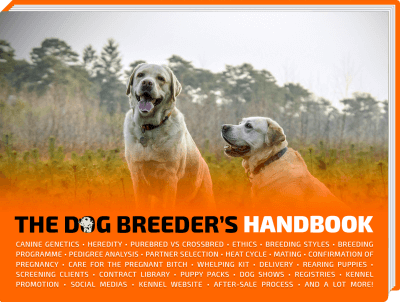 Professional dog grooming – dog owners who are experienced with nail grooming can find this a good tool to use. It is not advisable if you’re not too familiar with dog nail clipping because it can hurt the dog’s quick because of the lack of view due to the blade design. Dogs with arthritis – if your dog has hand or paw pain then this is a good choice because of its easy and smooth clipping mechanism. Dogs with softer or thinner nails – thicker nails can potentially break the clipper itself, so it is best to use it on dogs with thin nails. However, there exists a couple of guillotine-style clippers for thick-nailed dogs as well. Like those industrial grinders, an electric nail grinder can be specifically used for caring for a dog’s nails by acting like sandpaper or a nail file. Indeed, nail grinders trim dog nails in a slower but safer way. Be careful though, as nails trimmed with grinders can get a bit hot, so ensure you only trim in small second-short intervals to avoid your pet experiencing any any discomfort. You want to avoid cutting the quick – if you want an ultimately safe dog nail clipper then this is a good choice as it can help you avoid nail cutting accidents altogether. The gentle approach is what gives you more chances to keep out of the quick zone. You want to give a smooth finish to your dog’s nails – compared to regular clippers, electric nail grinders can also smoothen the nails of your dog, which can also help them to less likely injure themselves or rip your furniture’s fabrics. You have a dog with black nails – pet owners who have dogs with black nails have the problem of identifying where the quick is. By using an electric nail grinder, it helps them reduce the chance of hitting the danger zone. It is overall an option most inexperienced dog owners decide to use as there is no ‘cutting’ involved, just polishing and filing. And it is indeed a humane way of clipping dog nails, just like the other ones. Here are some key points to know when choosing the best dog nail clipper. Safety First (Especially for Beginners) — A dog nail clipper should have a nail guard, especially if it’s a pliers type or scissor type clipper. Most of them usually have a metal nail guard, which is also called a safety stop bar. This safety mechanism will help pet owners, especially beginners, to clip dog nails more safely without getting into the quick. Size of Dog Nail Clippers — Like we mentioned above, dog clippers can be of different types and the size can play a difference, depending on your dog and claws’ size, especially the paw size and nail thickness. Most scissor type clippers are small so they can be used for puppies while pliers and guillotine clippers are great for medium to large dog breeds. Comfortable Handles — The handle of a dog nail clipper should be soft enough so that you won’t get tired of handling it for long hours. Cutting your dog’s nails can be a long, hard and meticulous task and this is why you need a soft grip for the clipper. Noise Levels (for Grinders) — If you ever choose a grinder for a dog nail clipper then you should consider the noise level. The sound of the grinder can be enough to startle or cause anxiety to your dog, so make sure the noise level is not very alarming for your pet. Sharpness of the Blades — Having dull blades on any cutting tool, especially a nail clipper for dogs, can be dangerous, because it can lead to potential accidents due to the bounce-back effect. Always ensure that the blades on your dog nail clipper are sharp. They can usually be sharpened with any sharpening tool, but most clippers made with stainless steel material need less sharpening. Blade Thickness — Ranging from 3 to 5 mm (excluding grinder-types), it is also important to look at the blade thickness, which can help you get the job done faster, especially for dogs with nails that grow faster than usual. Also, take note that the blade thickness can also play a part on your dog breed’s size. Having blades that are too thin for a big dog can cause it to break apart. Right Budget — Last but not the least, always consider your budget if you want the ideal dog nail clipper for your needs. Among the cheapest to buy are the scissor, pliers type and guillotine type while grinders are generally more expensive.